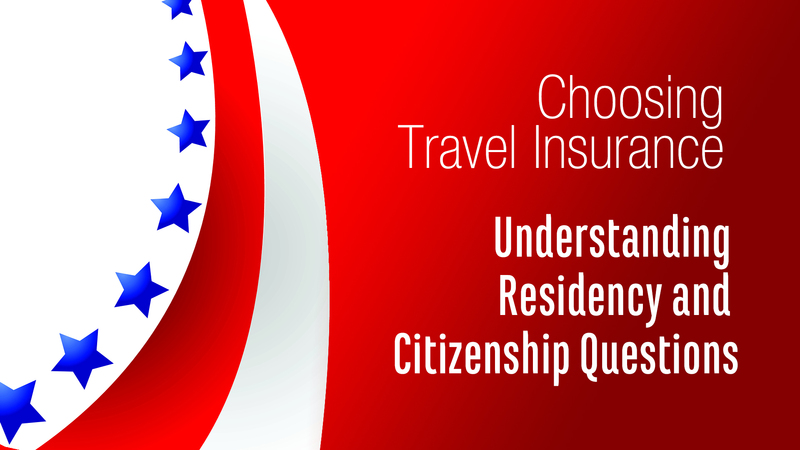 what if you are not considered a resident? 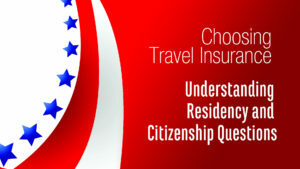 What do you put on your travel insurance application? Your home country, even if you are not living there?